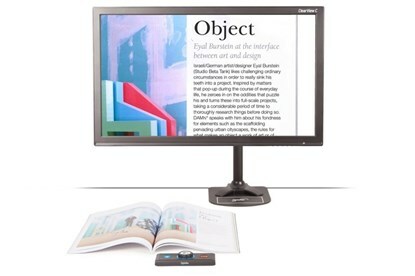 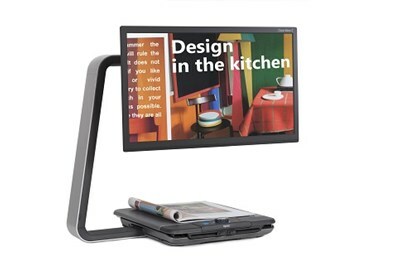 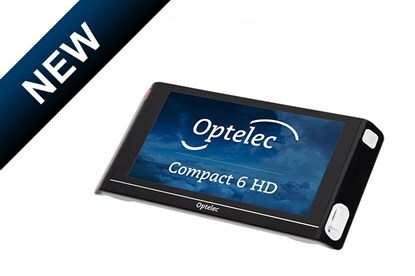 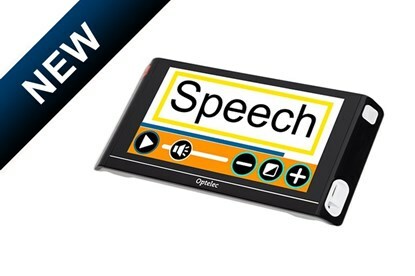 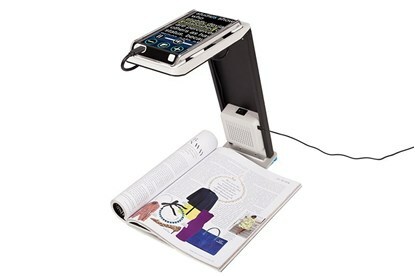 The Optelec Compact 7 HD is a truly portable 7-inch widescreen electronic video magnifier. 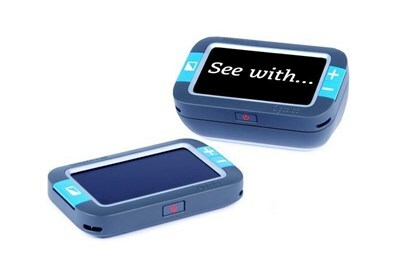 Large screen in a compact design The high contrast widescreen provides an increased field of view and the ability to see even more of the material compared to traditional portable magnifiers. 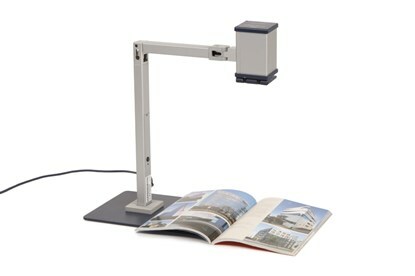 You can rely on the ultra sharp High Definition and Auto-Focus camera with a patented LED lighting system for even, glare-free illumination to deliver the best available image quality. 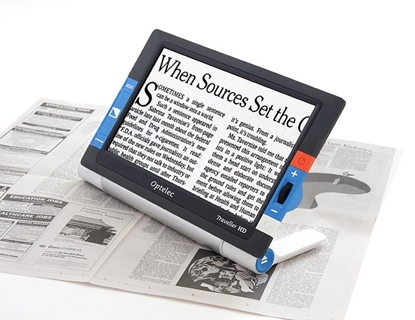 Reading newspapers, letters or viewing photos anywhere at home, in the office, at school or while traveling is easier than ever!